These trippy posters are psychedelic masterpieces. They glow under ultraviolet black lights and feature cool art styles. 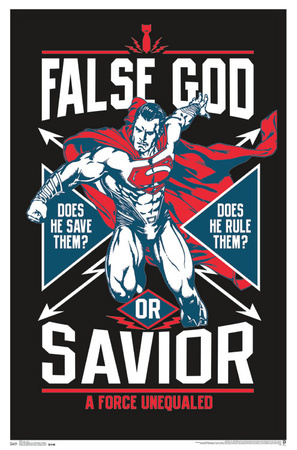 Looking for memorable posters? 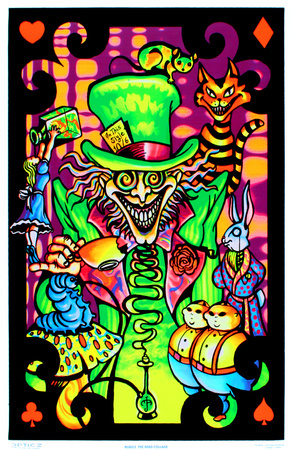 Need artwork for a glow-in-the-dark party? You’ve arrived on the right page! 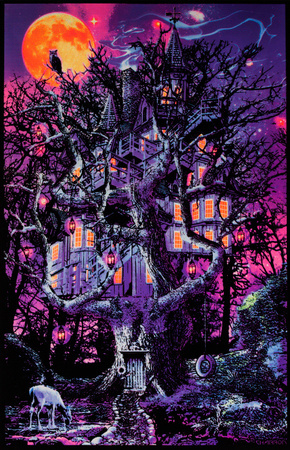 If this collection isn’t enough—you can shop for more blacklight posters here. 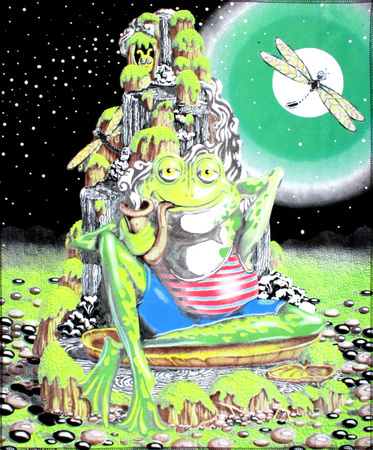 A friendly, laidback frog chilling near a waterfall while smoking a pipe. A dragonfly flies nearby…waiting to be eaten? 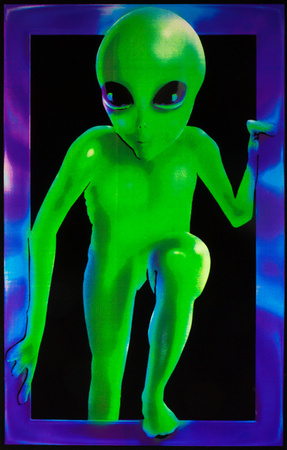 A frightening blacklight poster featuring an alien Grey climbing through a rectangular block. What are its intentions? Is it a house? A treehouse? A combination of both? Somewhere there’s a chimney puffing out smoke. 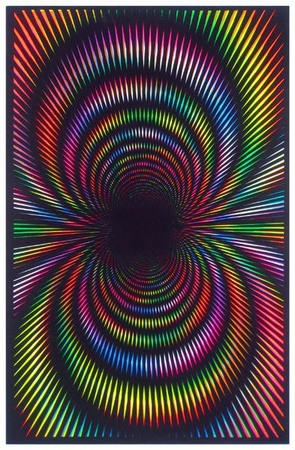 This trippy, illusory, blacklight poster will deceive even the greatest minds. Glow-in-the-dark skulls send a terrifying vibe into any room. Perfect if you’re looking for unusual artwork to hang in your space. The red cape and red emblem will glow when regular lights dissipate. 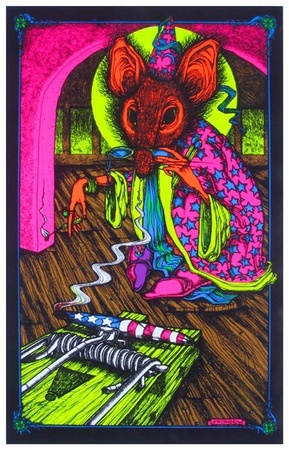 What’s the best way to catch a hippie rodent? Don’t use cheese—try this instead. 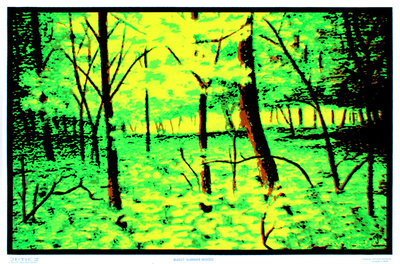 Looking for a green blacklight poster? This poster featuring an image of nature makes the perfect choice. Fractal images are amusing hypnotic additions to your space. With the inclusion of fluorescent inks, these posters transform into dynamic masterpieces. 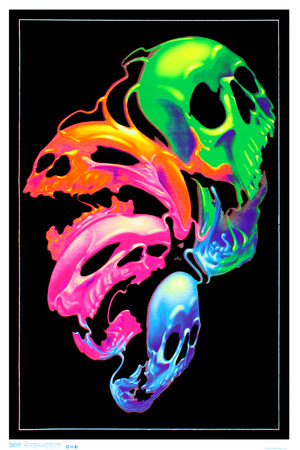 Turn your space topsy-turvy with this glowing blacklight poster. Are you ogling at all of the wacky elements featured in this wall art? 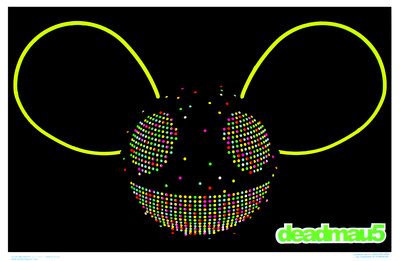 The infamous mouse design most associated with the performer and producer deadmau5 is changed into a wicked blacklight artwork. 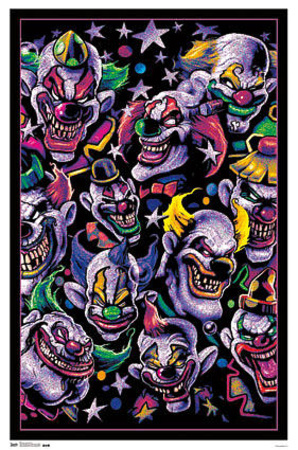 Have a fascination for clowns and other horror elements? These frightful images seem more real when black light is applied.